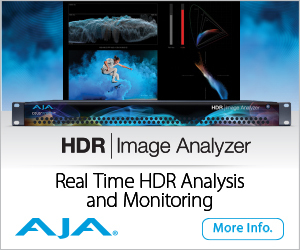 Fremont, CA - April 3, 2019 - Blackmagic Design announced today the schedule for presentations by a variety of filmmakers, streamers and broadcasters at its booth during the 2019 NAB show. The presentations will provide a look at the vision and techniques used by customers with a variety of Blackmagic Design products. 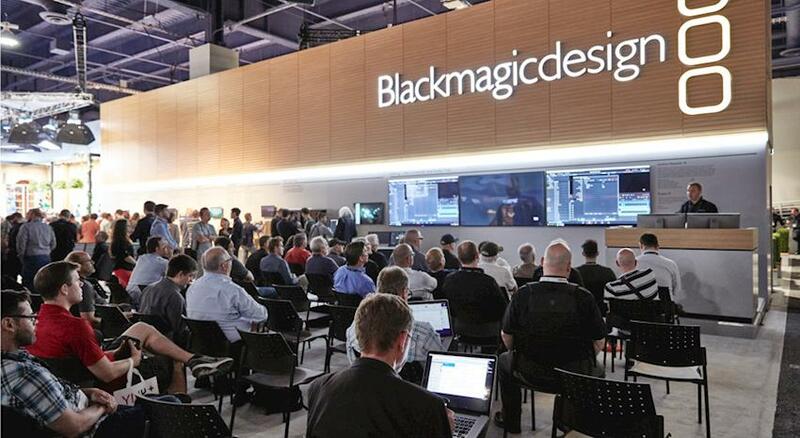 The presentations will take place in between DaVinci Resolve Studio demo sessions on the main stage at the Blackmagic Design Booth (SL216). 3:00 pm Producer and educator Bill Allan details his Emmy award winning broadcasts at Chicago Lyons Township High School. 5:00 pm Award winning filmmaker Jody Eldred presenting on the use of the new URSA Mini Pro G2 on his recent Uganda film project. 3:00 pm Colorist Ryan McNeal from RKM Studios talks about music video production using Blackmagic RAW and DaVinci Resolve Studio.